The WIO Regional State of the Coast Report launched! 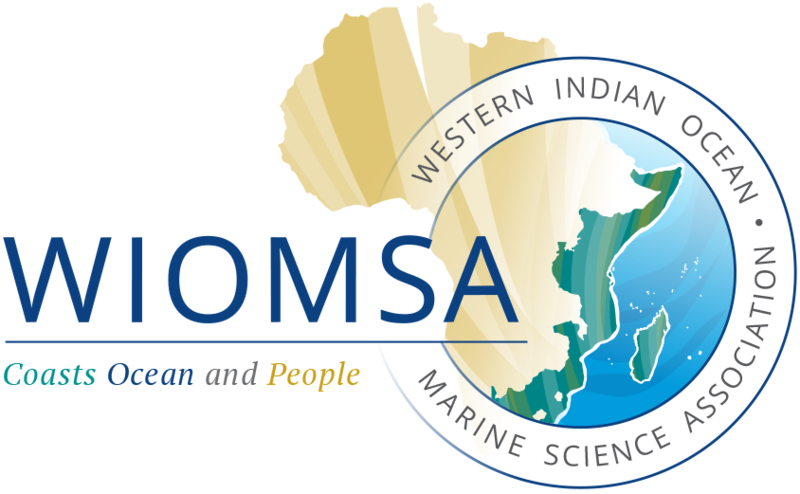 The Regional State of the Coast Report for the Western Indian Ocean region was launched last night, 22 June 2015, at the Eighth Conference of Parties of the Nairobi Convention held at the Savoy Resort in the Seychelles. The Report was launched by the UNEP Executive Director and Under-Secretary General of the United Nations, Dr Achim Steiner and the Minister for Environment, Energy and Climate Change, Seychelles, Mr Didier Dogley, who signed the online version of the Preface and Foreword, respectively. The production of the report was coordinated by WIOMSA and the Nairobi Convention Secretariat.